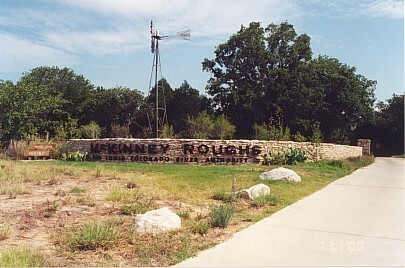 McKinney Roughs is located nine miles west of Bastrop on Highway 71. 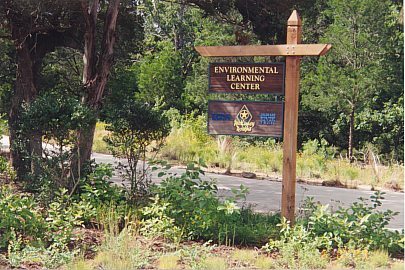 It is the home of an Environmental Learning Center. This 1900-acre tract between Austin and Bastrop, is owned and operated by the Lower Colorado River Authority. It contains meadows, riverbends, and canyons. It is home to hundreds of species of animals and plants. 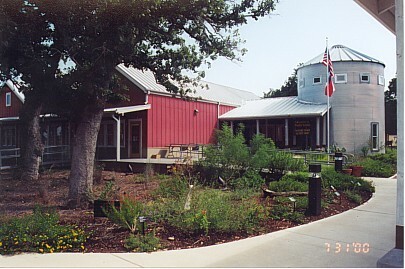 The LCRA developed the center for environmental education, recreation, and research. 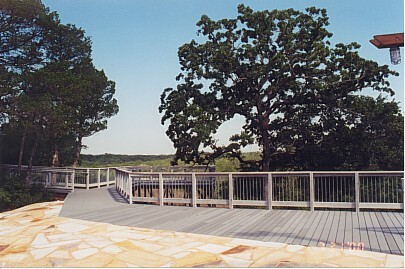 There are 17 miles of hiking and equestrian trails throughout the 1900 acres of the Center. For more information contact McKinney Roughs staff at 512-303-5073 or LCRA at 1-800-776-5272, Ext. 8041. You may visit their website at www.lcra.org/lands/roughs. 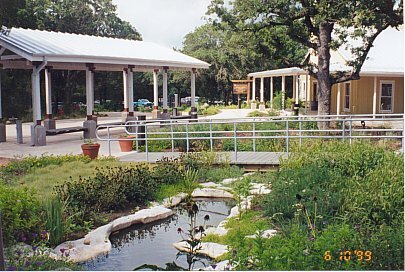 Scene at entry to the Environmental Learning Center and LCRA office.